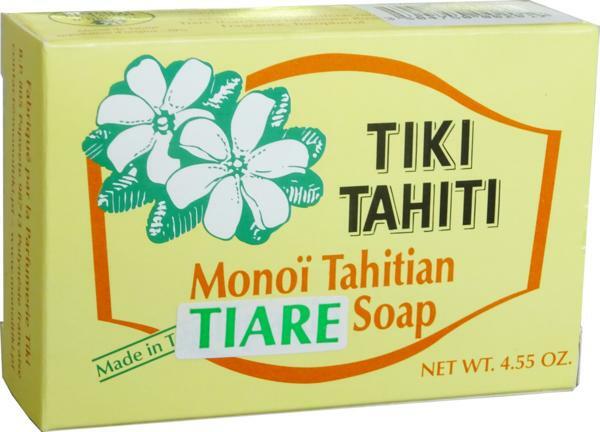 - For body care : a handmade natural soap containing 30% of Tahitian oil - monoï (Label of Origin) which gives to the skin all the benefits of this ancient oil, a pure virgin Monoï oil. - For home : one mother-of-pearl pearl, a typical pareo and a sea-shell necklace. - For the pleasure of the all senses : a perfume, a tamanu oil for massage, and a vanilla extract. Offer the Vahine pack to seduce or to surprise her !